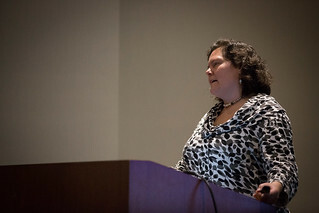 I’m a frequent and well-regarded speaker at technical conferences, as well as a frequent member of tech conference programme review committees. In 2018 alone I have reviewed and rated over one thousand tech conference talk proposals. When I speak at conferences, one thing that strikes me is how often I see the same faces up on stage. There are millions of people who work in tech, and each one of those people has a story to tell and share. I created the Public Speaking resources repository to help new and potential speakers self-teach to be more successful with their conferencing. Conference preparation: Covers pretty much everything that happens before a conference accepts your talk proposal. Learn how to locate conferences, how to generate and develop talk ideas, how to learn about your audience, how to write a winning talk proposal, and more. This training workshop includes three months of conference proposal review for each attendee. Successful conference presentations: Covers everything after a conference accepts your talk proposal. Learn how to structure an effective conference talk, how to build and write good conference slides, how to deliver a talk well, how to deal with demos, and more. This training workshop includes slide deck review for a single talk for each attendee (within three months of the training). Each training is four hours long. The trainings are perfect for teams of developer relations, developer advocates, or community managers, or for any team that wants to provide professional development to its members or company that wants to increase its organic conference acceptance rate. If your company would like professional tech conference speaker training for its team members, please contact me. I’ve spent most of my 20 years in the tech industry leading software development departments and teams, and providing technical management and leadership consulting for small and medium businesses. 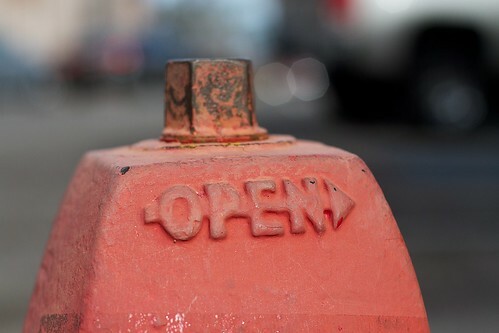 Now I leverage nearly 30 years of free and open source software experience and a strong business background to advise companies about open source, technology, community, business, and the intersections between them. 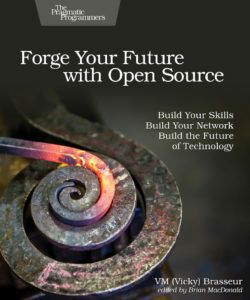 I am the author of Forge Your Future with Open Source, the first book to detail how to contribute to free and open source software projects. Think of it as the missing manual of open source contributions and community participation. The book is published by The Pragmatic Programmers and is now available in an early release beta version.